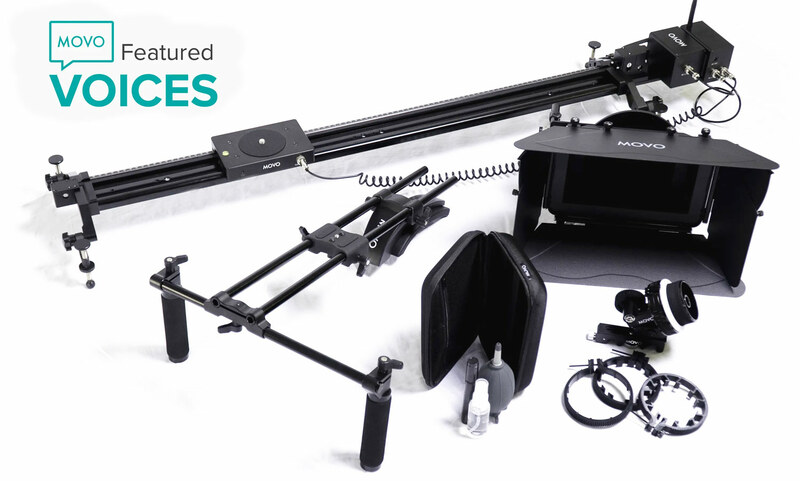 The grand prize is Time Lapse Slider, SG500 Video Rig, F2X Follow Focus, MB400 Matte Box, CCD Cleaning Kit Pro, and the option to be featured on MOVO’s blog. The second place prize is one SG500 Video Rig, one F2X Follow Focus, one MB400 Matte Box, and one CCD Cleaning Kit Pro. The third place prize is a $100 coupon for any purchase on movophoto.com.